Let’s face it: Docker has deeply changed the way cloud applications are built more than anyone imagined it would in the year 2013. With all the automation possible with Docker containers, life is so much easier for thousands of developers and IT staff around the world. No matter how gigantic and well established a tech company is today, they’re forced to sit up and take notice of the easy, fast, and cost-effective ways of building applications using the container ecosystem. 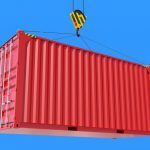 Microsoft, Amazon, Google, and Oracle are some of the tech giants who’ve bought into the container revolution. 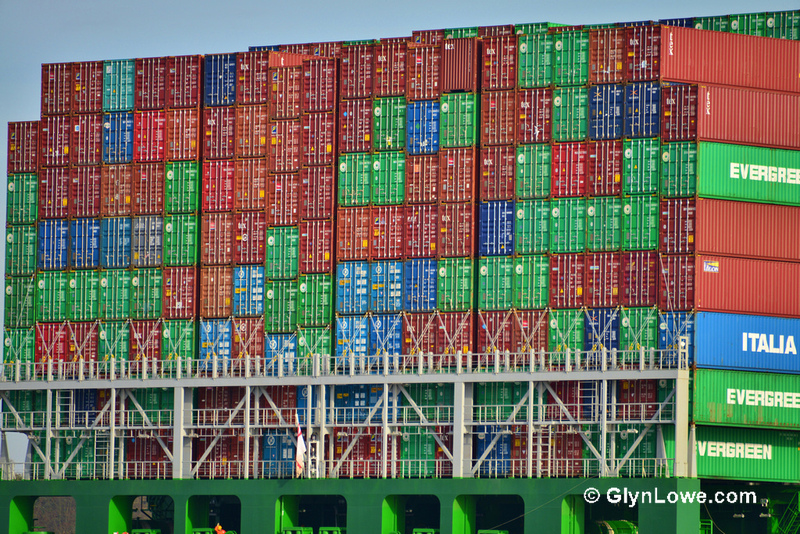 Their cloud platforms have containers as their strategy front and center. It’s not just the big businesses though — Docker has emerged as a hot technology for startups to explore and innovate in. These 10 container startups prove it. They are the major players of the future and bear watching. Hasura is a Docker and Kubernetes platform that integrates with standard dev tools and workflows. “It is like having your own DIY kit, with all the essentials already in place. You just need to plug the details in place and get going,” says Rajoshi Ghosh, Hasura’s founder. Hasura helps you write less code, package software components together, and use GitOps, which is an easy and powerful way to release software. Take a Docker file and a Kubernetes YAML spec and do a Git push, and you’ve got your code from a repository to the cloud the easy way with Hasura. Starting out as a container networking tool, Weaveworks has big plans. It has been expanding to support related tasks like monitoring, and deployments as well. What makes Weaveworks stand out among other container networking tools? Most platforms give you an infrastructure to build your application. However, this San Francisco-based startup aims to do the opposite — it starts with the application and builds the necessary infrastructure around it. With Weaveworks, developers can spend their time and energy building the application itself while Weave takes care of connecting the application components — the original promise of the microservices model. “Our approach is to follow proven Unix and Internet modular design principles and APIs, so that customers never have to learn a new skill and never have to fundamentally rewrite applications.” says Alexis Richardson, Weaveworks’ founder. They call themselves “security geeks” at Twistlock. These security professionals live by their passion to make systems and applications safer and have years of experience in the information security space. In the modern world, where MVP-level applications can be built in the blink of an eye, security teams and manual policies can no longer keep up with the pace of deployment. Teams and tools that are used to identify error and threats are now considered slow and broken. Twistlock promises to be that security platform that automatically builds in security while applications are being built for the problems that might arise today and tomorrow. Traditional monitoring tools are unable to keep up with the sheer volume of container performance metrics. Twistlock is more robust and end-to-end, securing all cloud-native environments from virtual machines, through containers, all the way to serverless. Best of all, it uses machine learning to bake in threat detection at runtime. This lets you catch vulnerabilities even before they become an issue. Why did Gartner select this Buoyant as the coolest vendor in Application Infrastructure and Integration? Probably because of Linkerd. Linkerd is an open source container networking tool that goes beyond the Kubernetes ecosystem to provide multiplatform support. Linkerd follows the service mesh model, which is proven to add reliability, security, and visibility to all cloud-native applications. Buoyant has also created an ultralight, super-fast, and secure alternative to Linkerd exclusively for Kubernetes — it’s called Conduit. It measures and reports success rates, latencies, and request volumes on your Kubernetes applications and is extremely simple to set up. While container technology has seen wild growth and adoption, concerns about security and connectivity still remain a challenge. Tigera has set out to solve the container security concern with its open source tool called Project Calico, which enables policy-based network security for containers. The company’s founders and engineers have a ton of experience with networking and security. Calico is already trusted and adopted by the giant enterprises like IBM, GitHub, Google, Box, and AWS. Rather than securing just the perimeter, Calico secures every service within the perimeter. This makes it superior to traditional firewalls. Calico is changing container security for the better and is one startup worth watching. From being known for its RancherOS lightweight operating system, today Rancher is an end-to-end container management platform. A 100 percent open source software built on Kubernetes makes it easy for programmers to test, deploy, and manage applications in a unified platform. Rancher includes an intuitive UI with integrated CI/CD features making it very easy for those using Kubernetes to integrate it with their development process and get deep visibility thereafter. More than 5,000 organizations across the world trust this Kubernetes-centric platform. Errors, bugs, crashes, data corruption, data leaks — they’re part of every developer’s life when building any kind of software. Netflix is the most vocal company about dealing with this type of chaos — they call it chaos engineering. This approach is based on the idea that software development can be holistically tested by deliberately introducing errors and failures with an aim to make the application and infrastructure more resilient. ChaosIQ is an open source tool built on the growing idea of chaos engineering. It offers chaos engineering as a service for cloud applications. Considering most developers would rather not deal with failures, ChaosIQ is on the money. They take a unique idea and make it execution-ready for any organization, not just Netflix. Cloud vendors are all excited about the promises of containers orchestration and are adopting it quickly in their development space. Upbound is a small challenger looking to cash in on this excitement. They’ve created a platform for managing Kubernetes across multiple cloud environments. Teams are handling multiple Kubernetes clusters today, but are usually restricted to just one cloud. 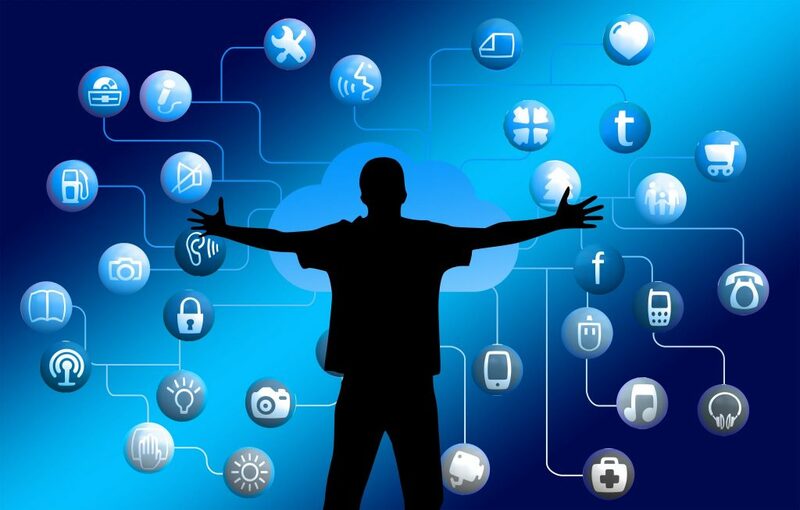 It’s not easy to port resources from one cloud to another or to use two clouds simultaneously. Upbound is looking to change this. Upbound allows teams to develop, scale and optimize their projects across clusters, regions, and clouds as one entity. There are big challenges in architecture, security, operations that arise when you go multicloud. HashiCorp has a suite of well-integrated products like Terraform, Consul, Nomad, and Vault that add powerful management features on top of Kubernetes to run applications on any cloud infrastructure. Several big names like Cisco, Adobe, and Pinterest are drawn to their services. HashiCorp is out to build tools to revolutionize datacenter management: application development, testing, and maintenance. The datacenters of today are very different from the datacenters of yesterday, and HashiCorp is attacking this challenge by building not just a single product, but an entire suite of products. What does one need to succeed with Kubernetes? Probably firsthand information and training from the creators of Kubernetes themselves. Heptio, started Kubernetes founders Craig McLuckie and Joe Beda, initially focused on providing training and professional services to help companies onboard Kubernetes. Today, however, the company does a lot more than guidance. “Companies want a simple, modular installation framework and they want to be able to shift their consumption model as necessary,” McLuckie says. Heptio simplifies Kubernetes and helps clients build multicloud applications, making sure you never get stuck with any one vendor in the distributed system. Many of these container startups have already gained popularity and have become a common name in the container ecosystem. Given that container tooling is only growing and transforming how cloud applications are built, it becomes really important to choose the right tool for your business to help with orchestration, security, networking, monitoring, and deployments. All of this needs to be done in the most cost and time-effective way. If that’s your goal, these container startups are worth watching in 2018 and beyond.